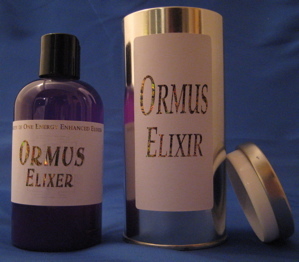 Ormus Elixir can be taken orally or given to plants. Ormus is a great metaphysical substance that helped my with focus, clarity and alkalizing my body. I use it when I'm feeling foggy, not energized and just plain down in the dumps. It helps me get out of the valley of fatigue and on the road to energy, focus and clarity, especially in meditations! I cannot say enough good things about this product! I have been using Ormus for about 2 and half years, definitely noticed a great difference in the beginning with meditations being more lucid and focus and clarity much better. I continue to use as a tool for my ascension/awakening process.